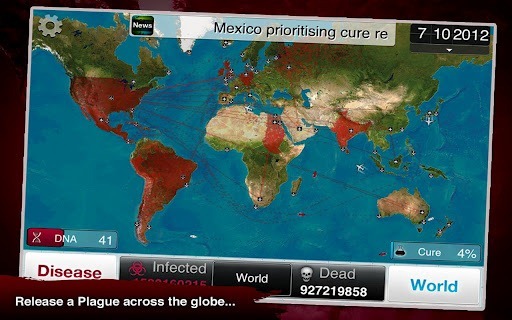 Even if you haven't played it before, there's a decent chance you've seen Plague Inc. around the internet. Usually, it involves seeing a screenshot that informs you your mom has killed thousands of people. If you've ever wondered how you—yes, you!—can also create silly-named diseases that annihilate Earth's population with your Android phone, the answer has arrived! Go here, download the game, then spend 15 minutes staring at the screen trying to come up with something clever. Fair warning: "BieberFever" has already been done to death. Of course, there is actually a game part to this game. The action is rather slow-going at first, but that's the point. Tensions build. 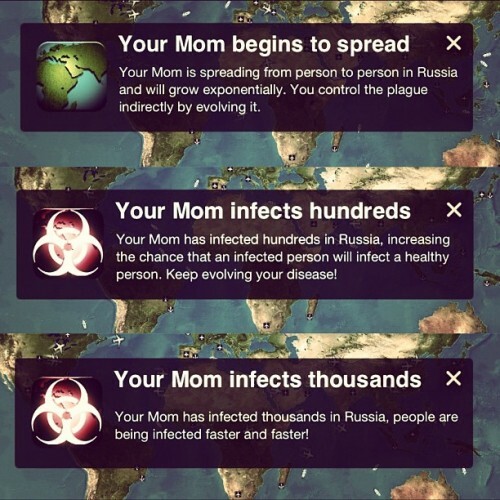 For your first run, you create a disease and pick where it will initially be contracted. 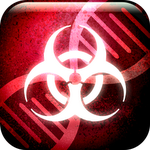 From there, you slowly acquire DNA points which you can spend on mutations and new abilities for your disease. These can range from symptoms like coughs, to resistances to heat, cold, or other conditions. All for the sake of ensuring your disease survives longer and infects more people. The game is free in the Play Store now. Curiously, it seems to only be supported on tablets. Even our Galaxy Nexii (on a variety of carriers) weren't supported. Nothing in the description officially says it's only for slates, though, so take a look. Perhaps you'll get lucky. 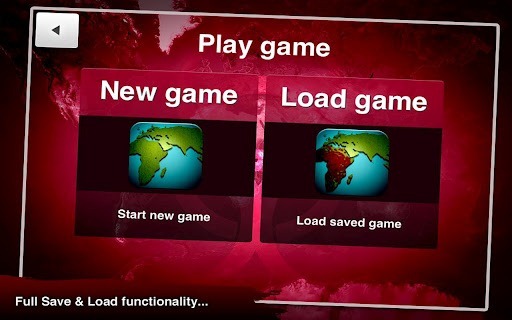 Update: the issue has been rectified - Plague Inc. is available for phones now. And, of course, you can see it coming a mile away: in-app purchases are available to speed up the process of unlocking new mutations and abilities, but it's not necessary in order to play the game. So grab it now and have fun killing all humans!